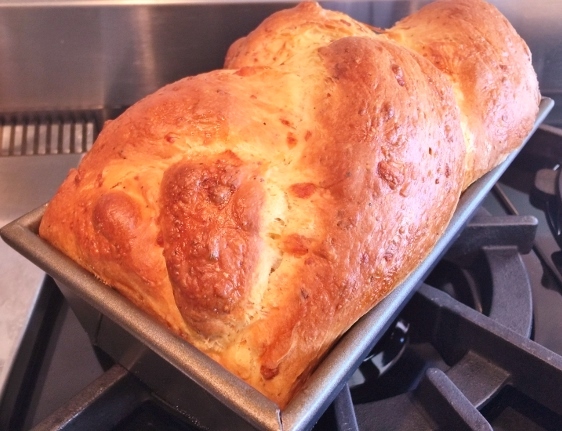 Italian Easter Cheese Bread (Crescia al Formaggio) - Recipe! - Live. Love. Laugh. Food. Egg breads are quite popular on Easter Sunday. Most of the time in America they tend to be in the form of sweetened brioche, hot cross buns or some sort of poppy seed egg bread. 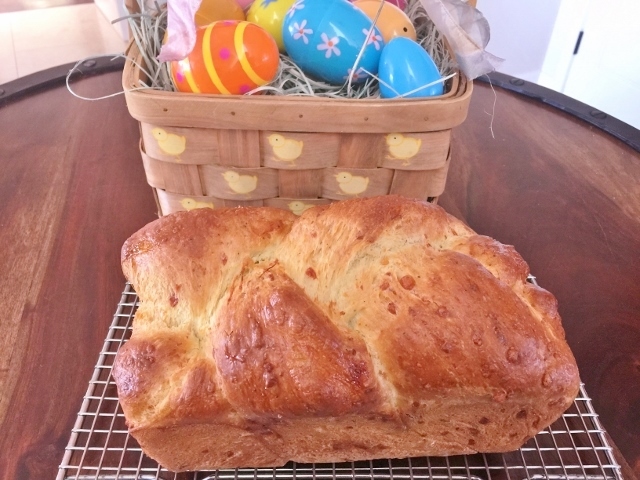 Italian Easter Cheese Bread or Crescia al Formaggio is often served in the Umbria region of Italy at Eastertime and it is similar in style to our American egg bread, but with a few Italian additions. 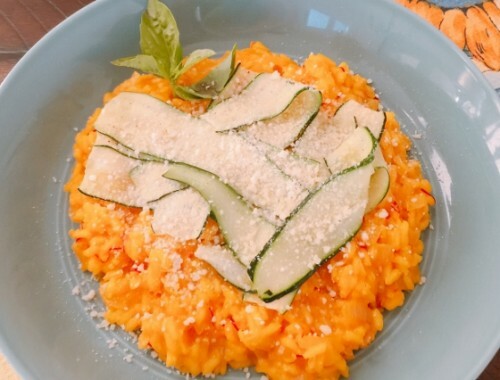 What makes this bread so tasty is the added Italian cheeses like Parmesan, Pecorino or Romano. Black pepper is usually mixed into the bread as well, for a unique Cacio e Pepe flavor. This bread goes with any Easter meal, whether you are serving brunch, lunch or dinner, and it is fairly simple to prepare. I just love the braided loaf presentation and I thought it would be fun to slice and serve on a buffet or more formally in a basket for brunch. I bet it would make a great sandwich bread too, that is if there is any leftover? Maybe make two? Happy Easter! 1. Combine all ingredients in a stand mixer, except water and cheese. 2. Using dough hook, turn mixer on medium speed and add water slowly. 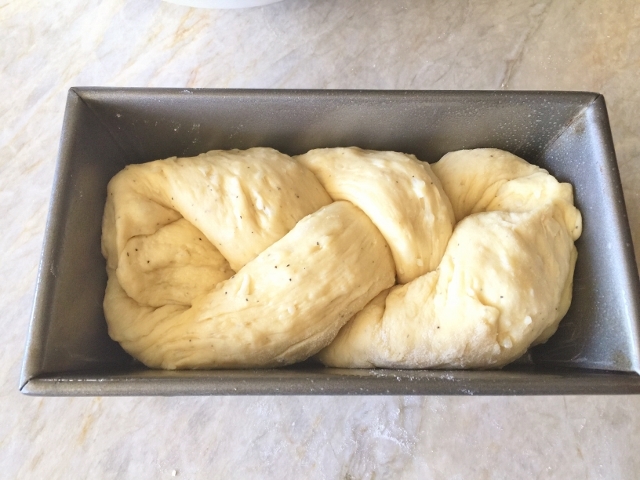 Let dough mix for 8 minutes – it will be very sticky. Add cheese and continue to mix for 4 minutes. 3. 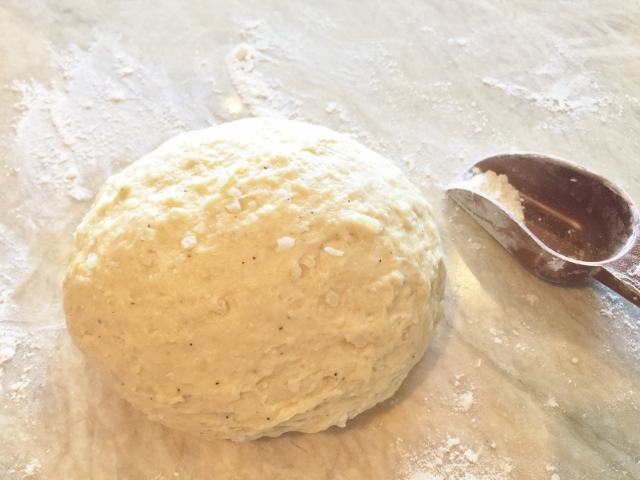 Remove dough from mixer and place on a lightly floured surface. Knead dough several times until it is smooth and elastic (add a tablespoon of flour if too sticky). Place dough in an oiled bowl and cover with plastic wrap and a dry warm towel. Let dough proof for 2 hours, until it has risen slightly. 4. 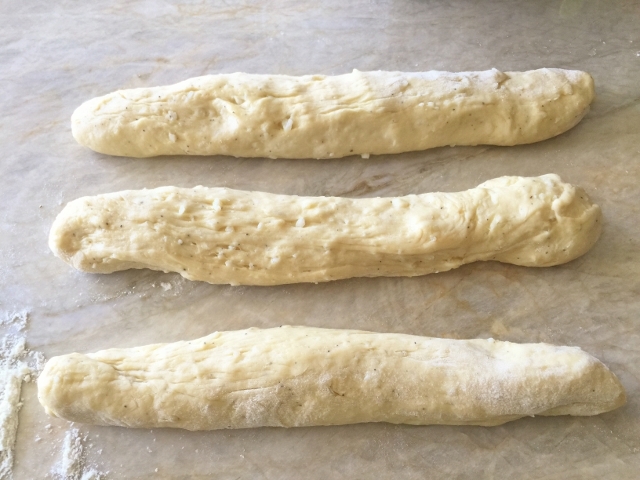 Remove plastic wrap and cut dough into 3 equal pieces. Using your hands, roll each piece into a 9- inch rope. 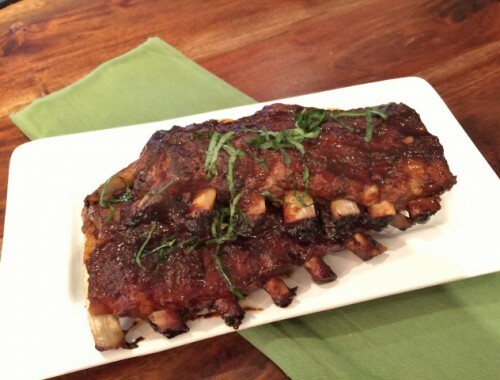 Gather pieces at top and braid one over the other. Pinch sides together and form into a loaf. 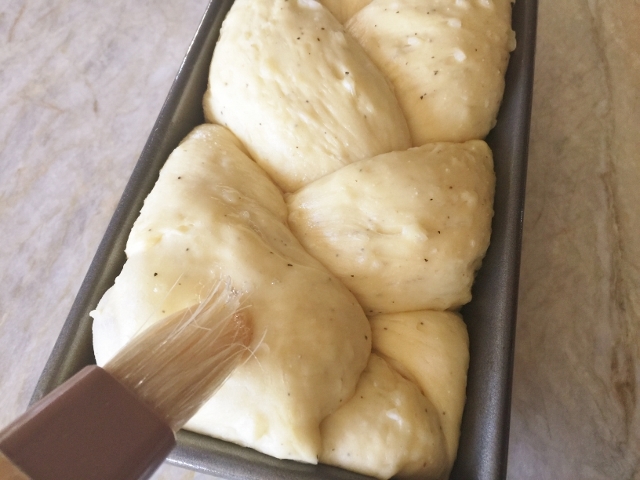 Place dough in a 9 X 5 inch loaf pan and cover with plastic wrap. Let dough rise for 1 hour, or until it barely reaches top of pan. 5. Preheat oven to 375 degrees. Remove plastic wrap and brush with egg white whisked with a splash of water. 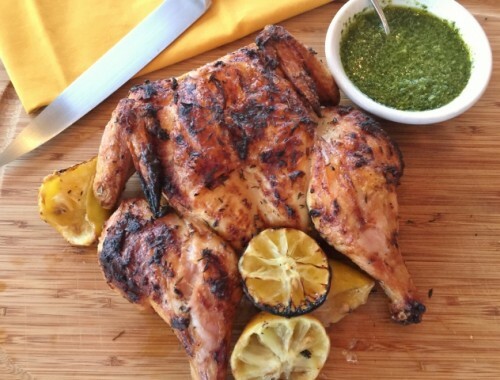 Bake for 35-45 minutes or until golden brown. Remove bread from oven and let cool in pan for 15 minutes. Using a table knife, loosen around edges and invert. Let bread cool on a rack until ready to serve. Slice & Enjoy!